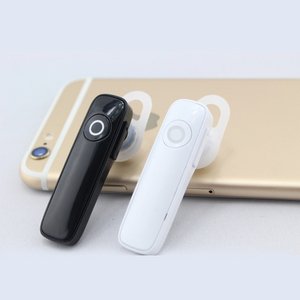 2 YRS Shenzhen Kun Yue Long Technology Co., Ltd.
Mini soft wireless earbuds bluetooth headphone with microphone Features: 100% Brand New. 2 Colors available: White and Black. Compatible Model: For Samsung For iPhone 4 4s 5 5s 6 6s Plus Extended battery life. 4. 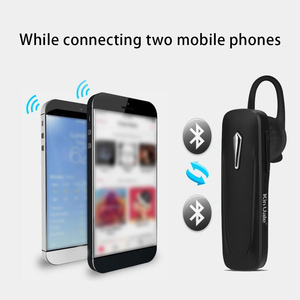 Multipoint Pairing Once you turn on our bluetooth headset, two devices can be connected at the same time to fully meet your different needs. 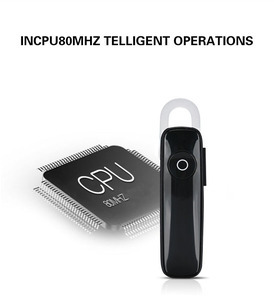 Besides that, we also provide OEM service, which means we can customize the product base on your requirement. Q:Could I have a sample to check the quality 9 A:Yes,and we provide sampling service according to your requirement. 2,Can pass CE,ROHS ,FCC certificates,which can sell to worldwide safely! 4, We can sign " quality Warranty "and" on-time delivery warranty "to our clients! 5 , W e can do support OEM/ODM Service,we have experienced R&D team,so welcome to place OEM/ODM orders to us. 1 YRS Shenzhen Musthong Technology Co., Ltd.
2 YRS Huizhou Goldway Electronic Manufactory Ltd. Your bar code and logo can be printed in the carton package based on certain quantity. Please contact us and inform the packing details you like. Thanks. 6. Q:What is the lead time for your product9 A:It depends on your order quantity. 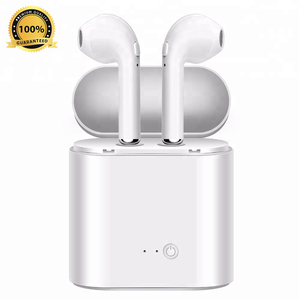 6 YRS Shenzhen Link Dream Electronics Co., Ltd.
4 YRS Shenzhen QingYangXin Technology Co., Ltd.
5 YRS Shenzhen Ditmo Electronic Technology Co., Ltd.
4 YRS Shenzhen Nvspark Technology Co., Ltd.
Alibaba.com offers 151,271 bluetooth headphones products. About 94% of these are earphone & headphone, 1% are speaker, and 1% are telephone headsets. 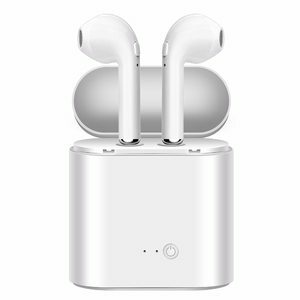 A wide variety of bluetooth headphones options are available to you, such as bluetooth, noise cancelling, and waterproof. 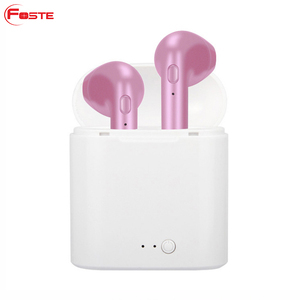 You can also choose from mobile phone, home theatre, and portable media player. As well as from headband, in-ear, and neckband. And whether bluetooth headphones is wireless, or wired. 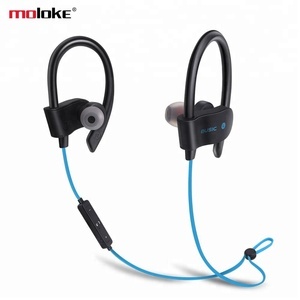 There are 151,271 bluetooth headphones suppliers, mainly located in Asia. The top supplying country is China (Mainland), which supply 100% of bluetooth headphones respectively. 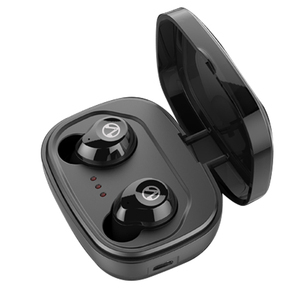 Bluetooth headphones products are most popular in North America, Western Europe, and South America. You can ensure product safety by selecting from certified suppliers, including 27,993 with ISO9001, 10,030 with Other, and 3,613 with BSCI certification.